When it comes to understanding the ins and outs of oral and dental health practices, there is one thing that everyone always wants to master. How does one prevent cavities? Cavities can come across as the ‘nuisance’ of dental health, and are perceived to be painful, and at times, costly to fix. 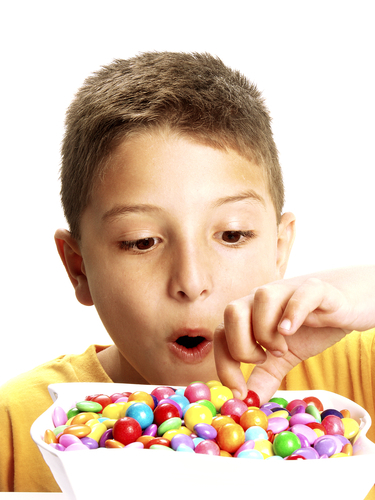 But the good news is, cavities are easily preventable. Let’s take a look at some of the daily basics of oral and dental hygiene practices that will keep your teeth healthy, strong, and cavity free! One of the best ways to prevent cavities is to avoid the things that encourage them to form in the first place. One of these key things are sugary sweets that come in the form of syrups, hard candies, and other sticky and gooey treats. These items can become lodged on the surfaces and crevices of your teeth and encourage the formation of bacteria that set the cycle of decay in motion. Avoid these culprits and you’ll be much more likely not to encounter cavities on your teeth. One of the most important parts of oral hygiene includes proper cleaning of each and every tooth that is in your mouth. Brushing provides a fantastic foundation for keeping your teeth healthy and cavity free, but it doesn’t stop there. Flossing is also of utmost importance in keeping the cavities away as it is an excellent way to dislodge any foods that can be stuck between teeth, releasing potential breeding grounds for cavity forming bacteria. Brush and floss at least twice per day for optimal dental health. 2. Rinse after you clean. Several studies show that even the best job of brushing and flossing teeth doesn’t get the job done when you are looking to get your teeth completely clean. Rinsing and swishing with a bacteria-fighting mouthwash is an excellent way to get a significant boost in cleanliness and oral hygiene, all while freshening your mouth and breath. Make a habit of rinsing your mouth twice a day after each brushing. Depending on the composition of your teeth, dental sealants might actually be an excellent and less known option for preventing cavities. A dental sealant is a protective coating that is layered on to the deeply grooved surfaces of your back teeth. These areas are notoriously hard to clean, even with the best brushing techniques, and sealants protect these areas from being compromised. If you have deep fissures in your back teeth, ask if dental sealants might be right for you. With a small bit of vigilance, and a healthy dose of oral hygienic care, you can master the art of keeping your teeth not only clean and healthy, but also cavity free! ← New Year! New You!